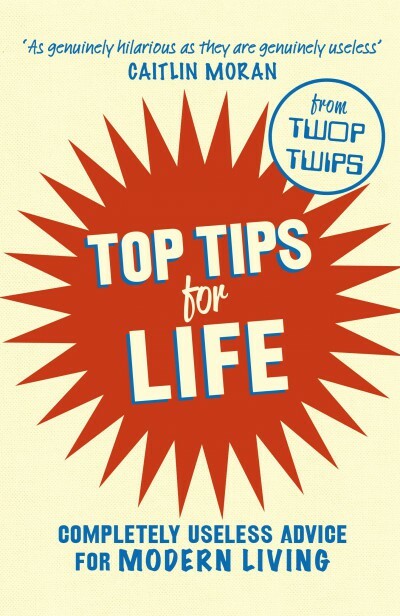 For more than four years, the @TwopTwips twitter account has been spewing forth ridiculous yet ingenious gobbets of advice to its thousands of loyal followers, often causing them to involuntarily snort with laughter on commuter trains whilst fellow passengers tut and shake their heads. Those fellow passengers are missing out. 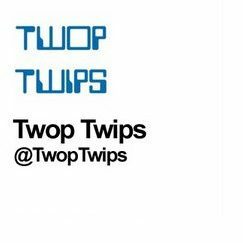 It is one of the highest followed non-celebrity twitter accounts in the UK, and The Times Magazine placed @TwopTwips sixth in its list of the funniest tweeters in the English-speaking world. 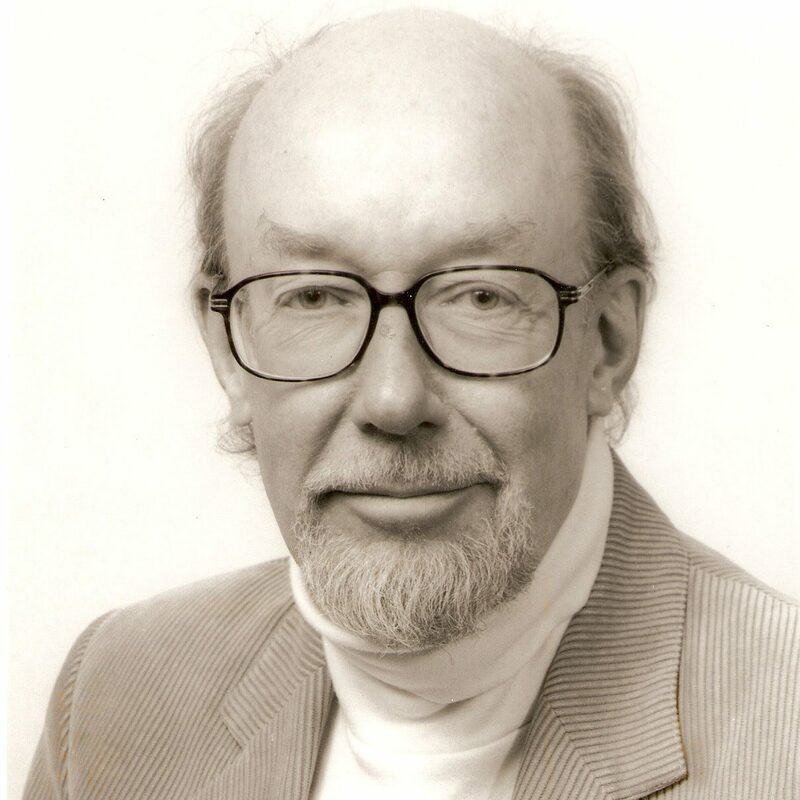 David Harris is the curator of @TwopTwips, as well as working for popular humour website The Poke.